Are you ready for BBQ party season? Did you just dust off the shiny grill you bought last year, and you’re ready to make headway in your studies to become a grill master? You’re in the right place. We know grilling season is just around the corner, and we’re eager to share some of our more important tips with you. Here are some of the most important tips to starting your grilling season off smoothly. Summer grilling tips #1: Protect yourself and your body against sunburn. I don’t know about you, but I burn at the drop of a hat. Get a good sun block that’s 30 SPF or more and use it regularly – at least once every 90 minutes, more often if you sweat a lot. Summer grilling tips #2: Mosquito-proof your gatherings. If you’re having a party, you can call a service provider that can use sprays to make your yard temporarily mosquito-free. Then you can put out Citronella candles to further ward them away. Summer grilling tips #3: Make sure your grill is clean. Clean and wipe it until it shines. There are special sprays that work to cut the grease down and clean your equipment. Buy them, and use them. Don’t let any food from your last BBQ stick to the grill or the griddle – that’s gross and could easily carry bacteria. Summer grilling tips #4: Always use the correct fuel. This will help you by avoiding grill fire-ups that can dangerously splash oil at you, risking serious burns. Don’t experiment with different fuels for a model that uses gas. It’s simply not safe and could be explosive. Summer grilling tips #5: Paying attention to your cooking. Sure, you can hang out with family and friends, but don’t let the meat dry out. Remember this simple rule: The bigger the cut, the lower the temperature. So you have more time to mingle if it’s a large slab of meat, but don’t let it burn. Summer grilling tips #6: Gauges aren’t always accurate. If you bought a fancy gas grill, it probably came with a thermometer. Experts say this isn’t really an accurate gauge of the temperature. After all, it’s the meat that we need to measure the temperature for. Use a meat thermometer for heavy cuts. Summer grilling tips #7: Make veggies and fruits a part of every meal. Without these parts of the meal, you’re serving up a lot of calories but not enough nutrition. 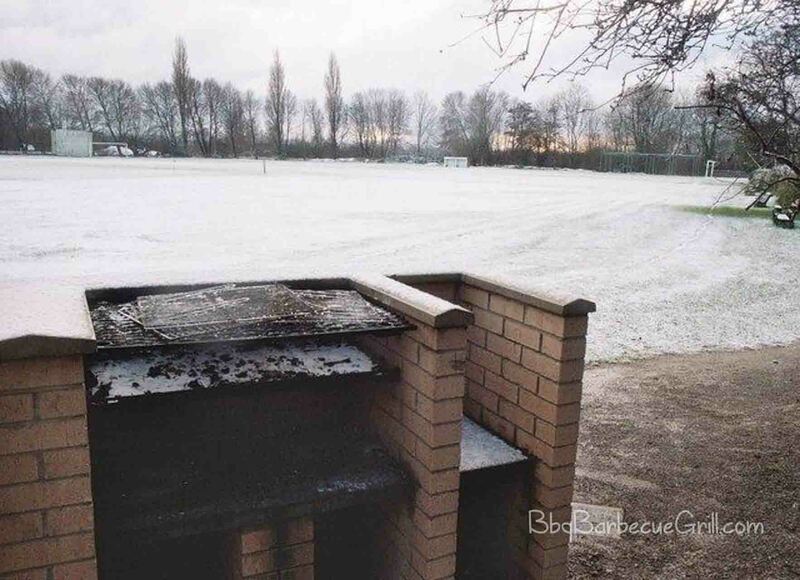 Not a good idea at all if you plan to BBQ often. Learn about different veggies and the best way to grill them. It’s actually a lot of fun to try different spices as you explore, which brings me to the next point. Summer grilling tips #8: Learn about avoiding grill flare-ups. These are so dangerous that you must learn to dispose of liquid properly. They can cause a grease fire or burns. Always dispose of grease fast. 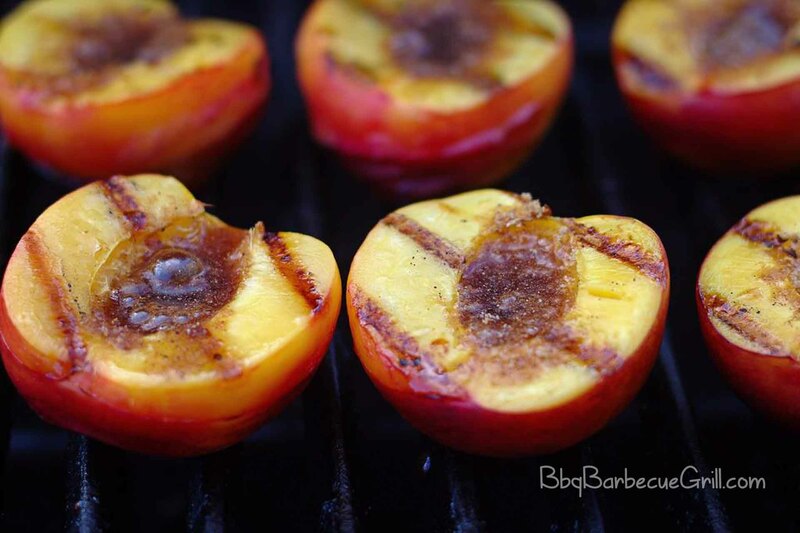 Summer grilling tips #9: Seek out unique grilling ideas. There are so many magazines and websites that have grilling recipes; you’re not going to get bored. Learn how to grill as if it’s your only passion, and you will be rewarded with amazing food inspired from around the world. And remember – don’t poke and don’t move food with your hands on the grill. Use tools for that. Summer grilling tips #10: Hot charcoal and gray ash must be disposed of properly. A steel bucket with a lid is a good option if you can’t stay outside watching the flame go out all night. Many people do not realize that you can cook in almost all weather conditions, if you have the right equipment. A charcoal grill may not be able to stand up to wind, but a gas grill can do the trick. If you’re cooking in the cold, timing is crucial. Winter grilling requires that you do a warm-up with your grill before it’s ready to start grilling, similar to warming up your car for a trip. Grilling in the cold is a favorite hobby of some grill-masters; especially those who own a deep BBQ pit that’s fit for a chicken or turkey. Smoking meat like this is great for holidays and football games, and it’s always fun to rise to the challenge as a chef, too. Charcoal grills don’t do well in windy weather conditions, but it’s fair to say that gas grills and electric grills come in handy in colder weather. Electric grills, although they don’t offer the smoky taste, come in handy when the weather is simply too poor to go outside. In fact, they’re the grills of choice during hurricane parties, from what I hear. Wherever you choose to grill, make sure you do it away from any flammable materials. Many apartments and condo buildings have specific rules prohibiting charcoal grills, and this is for a good reason, too. Most of these laws were written following a tragedy that causes mass homelessness. It’s just not worth the risk if you live in a multifamily dwelling; fine a safe gas grill or electric grill instead. When you’re having a grilling party, and there is alcohol, it’s a wise idea to make your party “adults only”. When there is drinking involved, it’s hard to keep an eye on the kids. Don’t risk the danger of injury by letting kids hang around potentially inebriated adults. Grilling is supposed to be fun, so keep it fun and keep it safe. Make sure you always have safety supplies, such as a fire extinguisher, around. Don’t wear baggy clothing while grilling. And, finally, make absolutely sure that you’re familiar with the equipment and its functions before you ever start cooking. These tips will help everyone have a safer, happier BBQ.